bus tour, which leaves from Omni Parker House, School St. entrance, at 9:00 am. departs at 9:00 AM from the Omni Parker House Hotel in Boston’s Downtown Crossing neighborhood. The Omni Parker House is where Charles Dickens first read The Christmas Carol before the legendary Saturday Club, whose members included Henry Wadsworth Longfellow, John Greenleaf Whittier, and James Russell Lowell, among others. Just outside the hotel, at the corner of School and Washington streets, visitors can see the brick house with a steep gambrel roof built in 1712. The building has undergone several incarnations over the centuries, but today looks much the way it did as the Old Corner Bookstore, which occupied the site beginning in the 1820s and was frequented by prominent writers of the day. 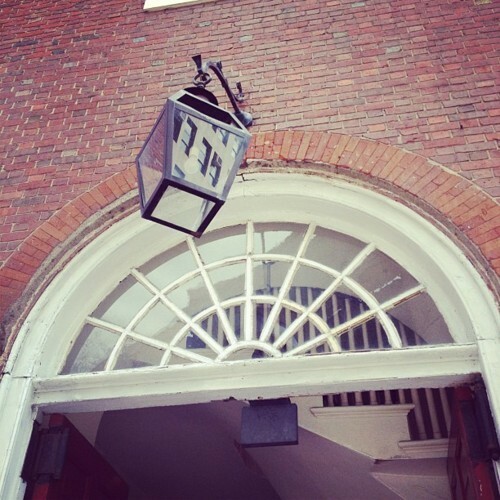 Across the street from the bookstore is Old South Meeting House. When the building was threatened with demolition in the 1870s, writers Julia Ward Howe, Louisa May Alcott, Ralph Waldo Emerson, James Russell Lowell, and Wendell Philips led efforts to save it. 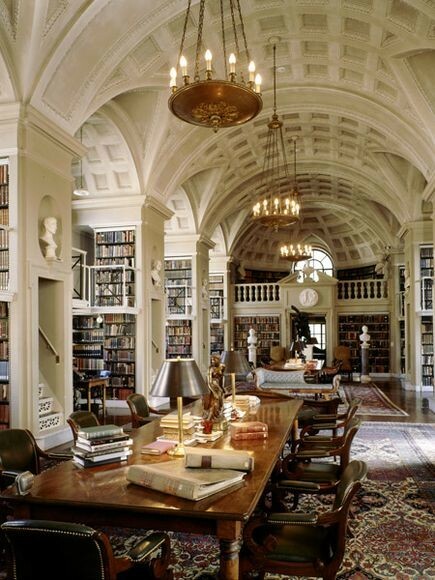 The independent library known as the Boston Athenaeum is the depository for important paintings and sculptures, as well as book collections, including the private library of George Washington. Visitors are welcomed into the first and second floors of the No. 10-1/2 Beacon Street address anytime, but reservations are necessary for guided weekday tours of the Edward Clarke Cabot building. Louisa May Alcott actually wrote her mysteries under a pseudonym while living in the building across the street. The bus tour stops briefly at the Boston Public Library, and heads outside the city toward Concord, passing by Henry Wadsworth Longfellow’s Cambridge home and Mount Auburn Cemetery, the final resting place of many famous literary figures. In Concord, visitors will see the desk on which Henry David Thoreau penned Civil Disobedience and Walden on exhibit at the Concord Museum. Another stop is across the road at the Orchard House, the fictional setting for the Louisa May Alcott novel Little Women. literary mecca of the United States. 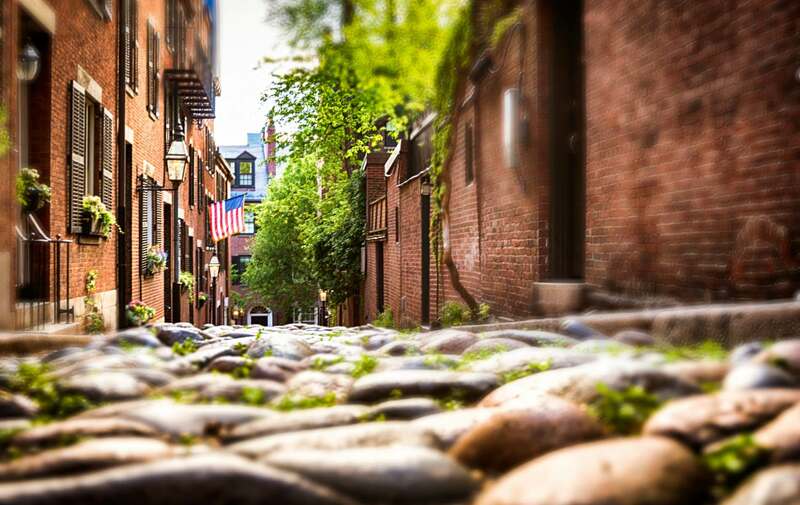 Modeled after the famous Freedom Trail, This Literary Trail spans three hundred years and remarkable numbers of literary talent. Your journey through literary history is complimented by a stay at the Clarendon Square Inn. When you return from exploring the Literary Trail, curl up with a classic in our Library with a cappuccino. Or take your leatherbound to the roofdeck for unparalleled skyline views while you read the classics. Our Boston boutique hotel in the South End neighborhood is in a carefully restored 19th century brownstone rowhouse offering luxury accomodations. Let the team at Clarendon Square guide you in a discovery of all things Boston! Paintings and sculptures in Boston Athenaeum are amazing!